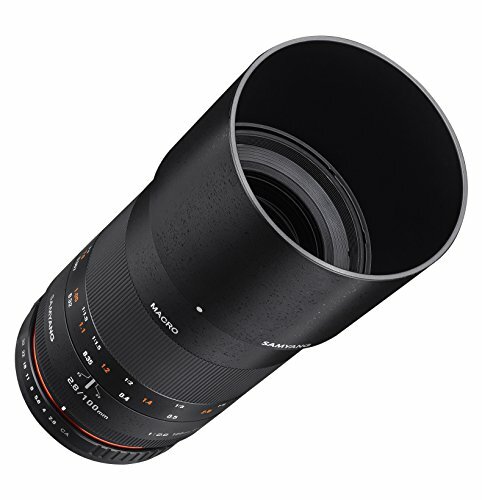 On the heels of the recently introduced Samyang 135mm F2.0 Telephoto Lens, Samyang expands its already impressive Full Frame Prime Lens lineup with the Samyang 100mm f2.8 ED UMC Macro Telephoto Lens. 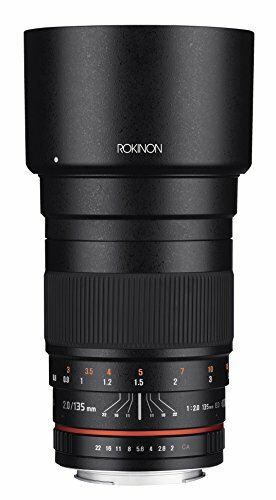 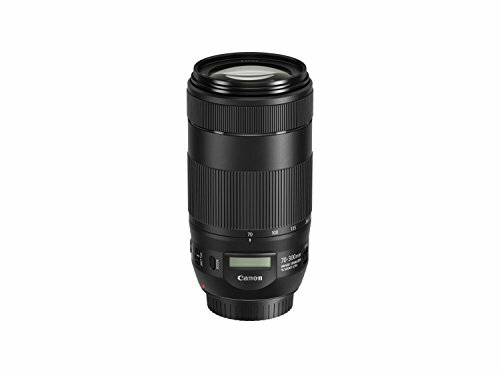 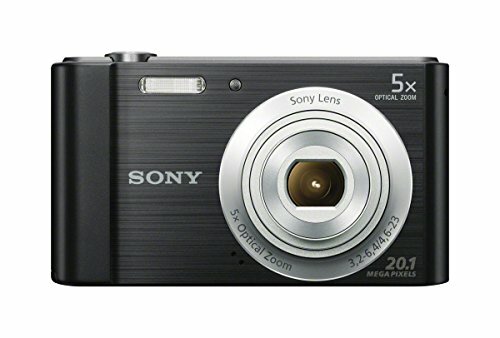 Highly versatile, the 100mm short telephoto focal length is great for portraiture and candids, while the close focusing ability to 12 inches, without the need for any additional accessories, provides ample working distance and a 1:1 (Life Size) reproduction ratio. 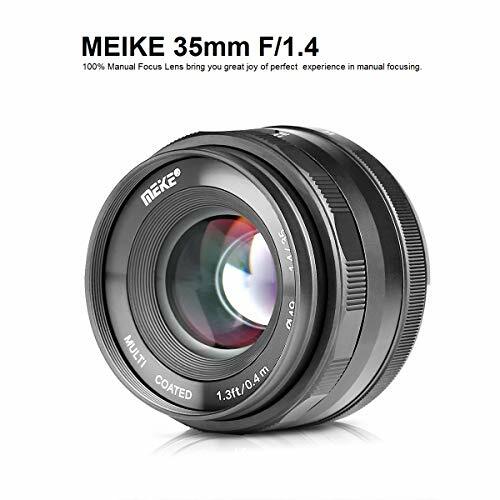 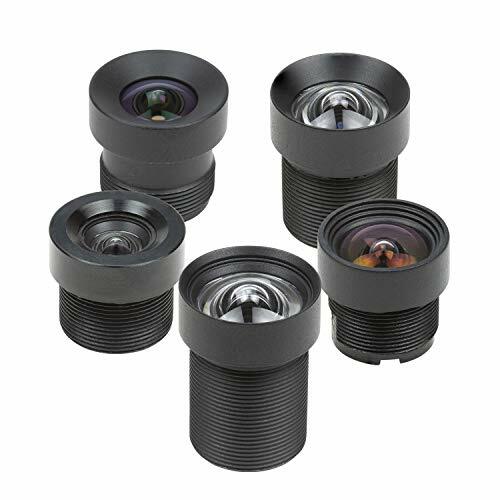 This high speed telephoto feature a circular 9-blade diaphragm for superb out-of-focus highlights (Bokeh), a non-rotating filter mount, high performance ED glass elements, UMC anti-reflective Ultra Multi-Coating, close focusing to only 1 foot and is tightly color matched to the Samyang lens system. 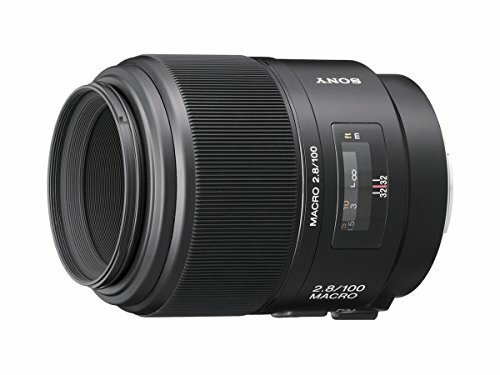 The Samyang 135mm f2.0 is available in lens mounts for Canon EOS, Nikon (With AE Chip), Sony E, Sony A, Pentax K, Micro 4/3, Fuji X and Samsung NX.